Manufacturer of a wide range of products which include floor paver block making machine, semi automatic paver block machine with stacker, fully automatic concrete block machine, hydraulic semi automatic paver block machine and fully automatic high production paver block machine. We are the Leading Manufacturer and supplier of wide range of Paver Block machine and Interlock lock machine manufacturer. 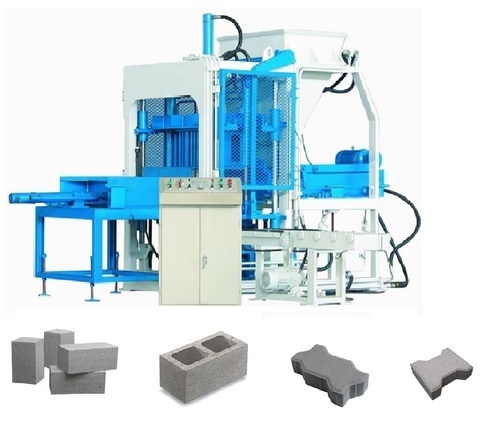 This machine is Multifunctional Machine and it can make hollow block, Solid Block, Paver, Fly ash bricks and cement bricks.Simple structure; small occupying area; stable and reliable function and convenient maintaining; Simple manual operation enables the workers to learn fast; This machine combines many functions into one with low consumption. 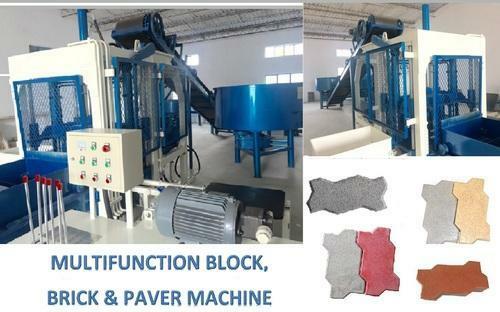 Looking for “Floor Paver & Interlock Brick Making Machine”?